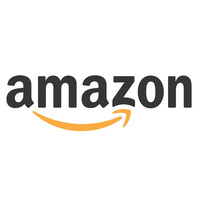 JOIN US TO LEARN MORE ABOUT WORKING AT AMAZON! The three representatives were very knowledgable, down to earth and inviting. They did a great job answering questions and included the attendees in the presentation.